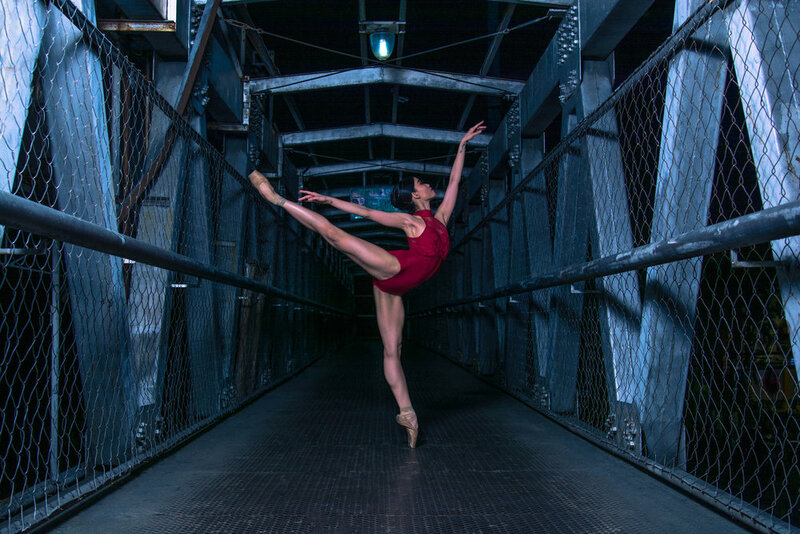 For Yuriko Kajiya, principal dancer of Houston Ballet, the long hours of class, rehearsals and exercises – and having to deal with the resulting pain on a daily basis – fade away once she steps on stage. “We do it because we love it and we are able to share our passion and love with the audience during the show,” enthuses the ballerina. Yuriko Kajiya counts Madame Butterfly and Giselle among her favorite roles. Yuriko is one of the featured performers in Ballet Manila’s American Stars Gala on July 7 at Aliw Theater, where she will dance two numbers with fellow Houston Ballet principal dancer Jared Matthews – the Giselle pas de deux and the Madame Butterfly pas de deux by Stanton Welch. American Stars Gala is also headlined by Boston Ballet principal dancers Lia Cirio and Junxiong Zhao, Boston Ballet soloist Hannah Bettes, and Ballet Manila resident guest principal artists Katherine Barkman and Joseph Phillips. The one-night-only concert will likewise have Ballet Manila performing the world premiere of George Birkadze’s Imperial and Hazel Sabas-Gower’s Deconstructing Gershwin while BM soloist performs opposite Lia Cirio in Swan Lake Act 2 along with the BM corps de ballet. Born in Nagoya, Japan, Yuriko began her training at the age of eight and continued it in China and then in Canada. She joined American Ballet Theatre's Studio Company in September 2001, becoming an apprentice with the main company and then promoted to corps de ballet in 2002. She was appointed a soloist in 2007. Yuriko joined Houston Ballet as a first soloist in 2014 and was promoted to the rank of principal dancer shortly after. Have you ever performed in the Philippines? If not, how do you prepare to dance before a completely new audience? It will be my first time performing in Philippines. What’s beautiful about ballet is that we express our feeling and movement by our body. There is no language barrier. I hope the audience will like the performance, and I look forward to sharing the art form with them. What or who inspired you to pursue a career in ballet? Ballet was just one of the after-school activities. I actually wasn’t that into it. But around the age of 13, I started practicing variations and that’s when I started liking ballet. Instead of just doing poses and steps, I liked the “dancing” part. And that’s when I realized as much effort as you put in (practice), you can see results and get better. 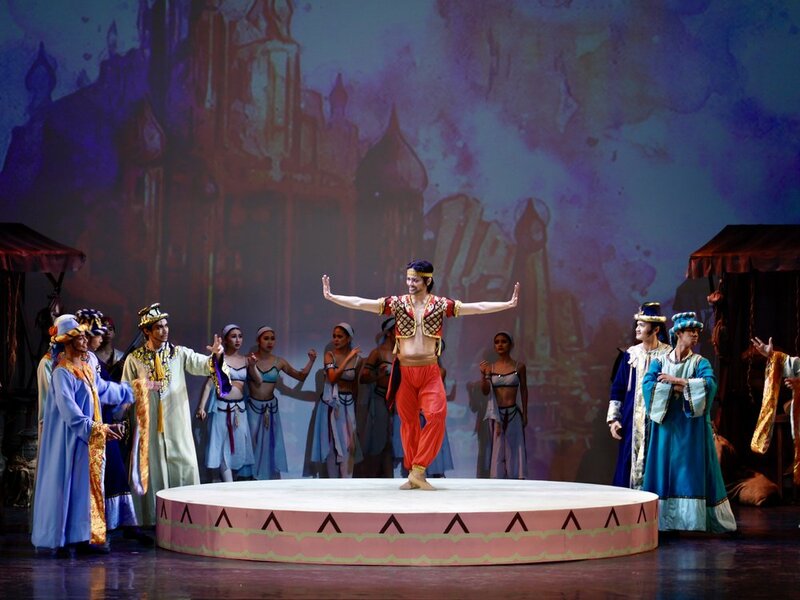 What is your favorite ballet or character to perform? Madame Butterfly and Giselle, which I will be performing, definitely have a special place in my heart. I like ballet that has emotion and tells a story. What is it about ballet that makes all the effort worth it? As a dancer, you do class, rehearsals, exercises every day and this comes with the daily grind of pain. But we do it because we love it and we are able to share our passion and love with the audience during the show. It’s very rewarding. 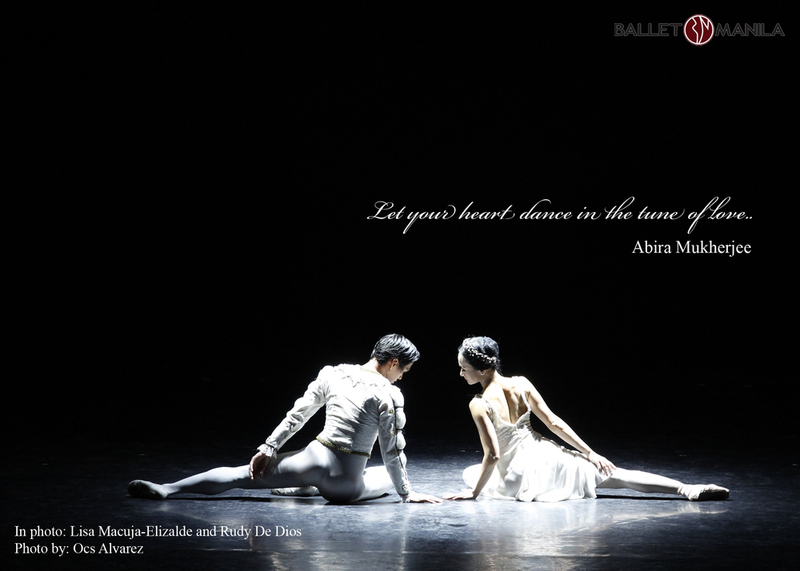 What advice can you give to young dancers who want to nurture a fruitful career in ballet? Not just for ballet, but don’t give up so easily. Work hard and fight for it. Spending quality time with friends and family are the best. 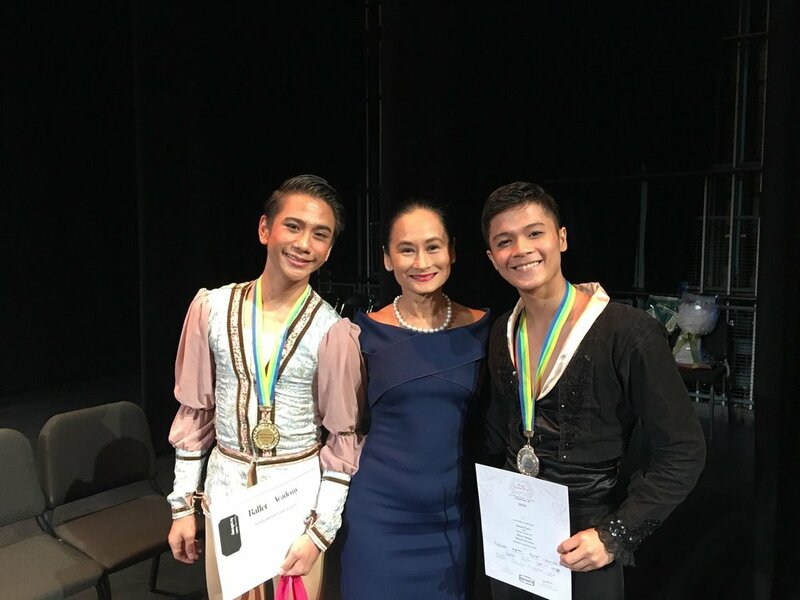 Houston Ballet principal dancers Yuriko Kajiya and Jared Matthews are performing for the first time in the Philippines, in Ballet Manila’s American Stars Gala.